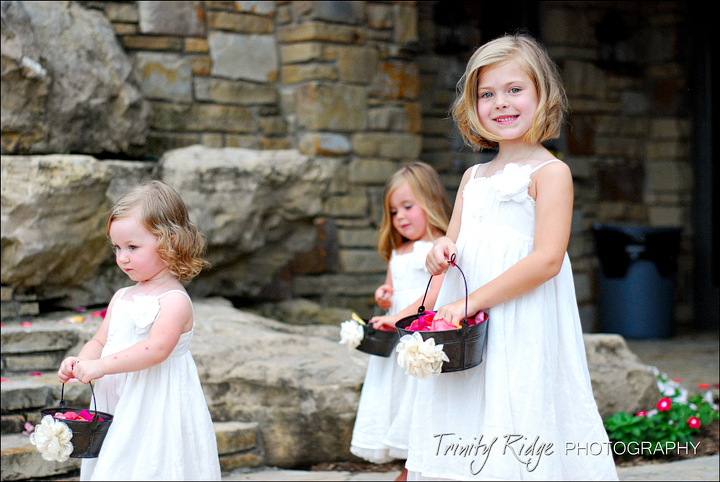 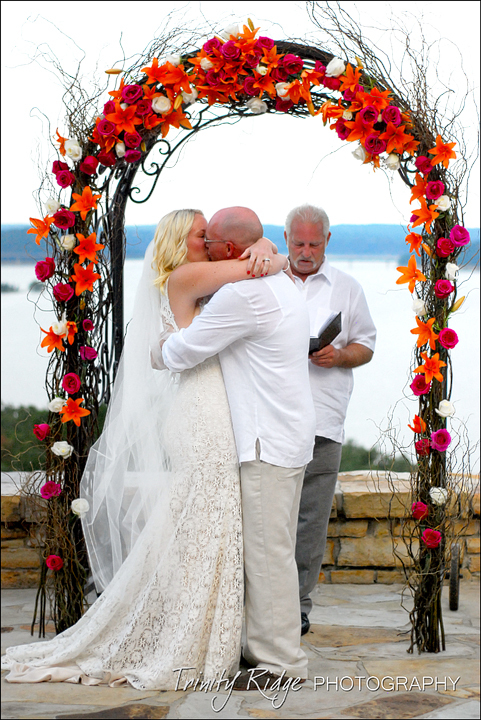 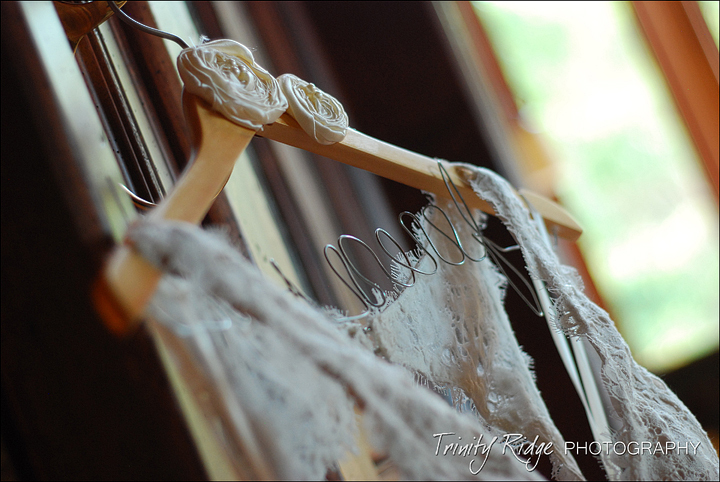 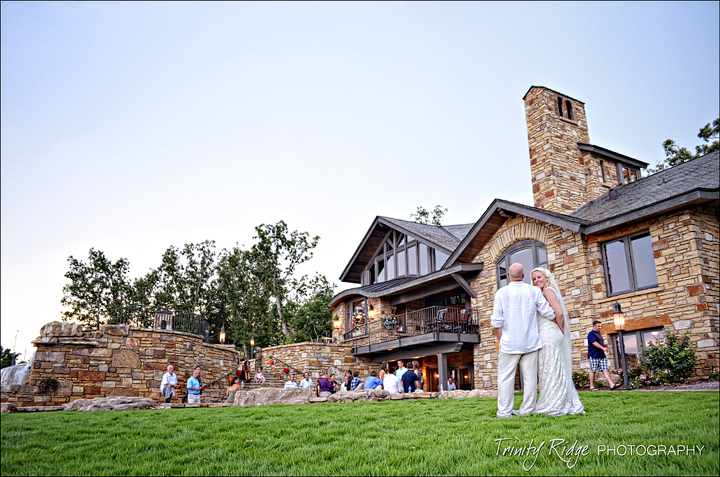 Ron and Rikki had a gorgeous outdoor wedding at Lydia’s Place in Mountain Home, AR. 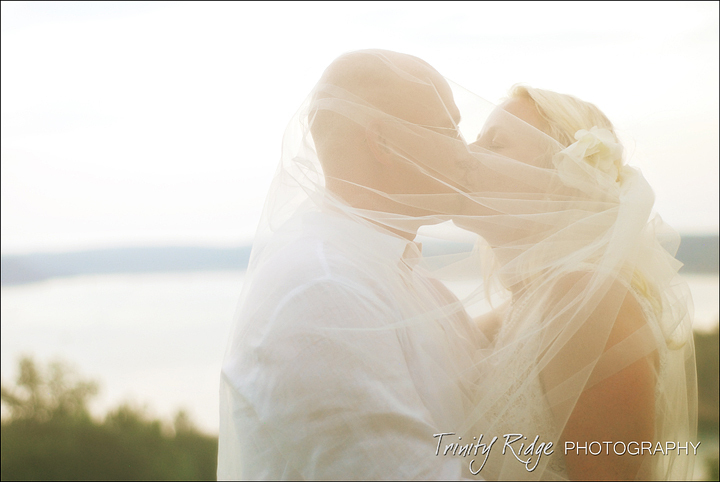 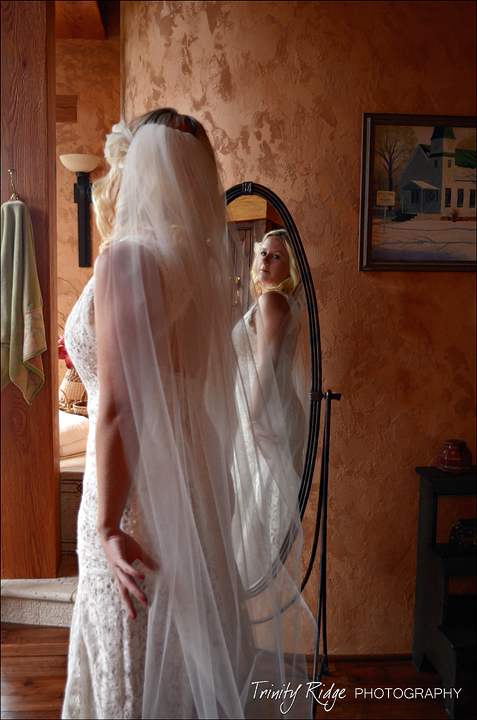 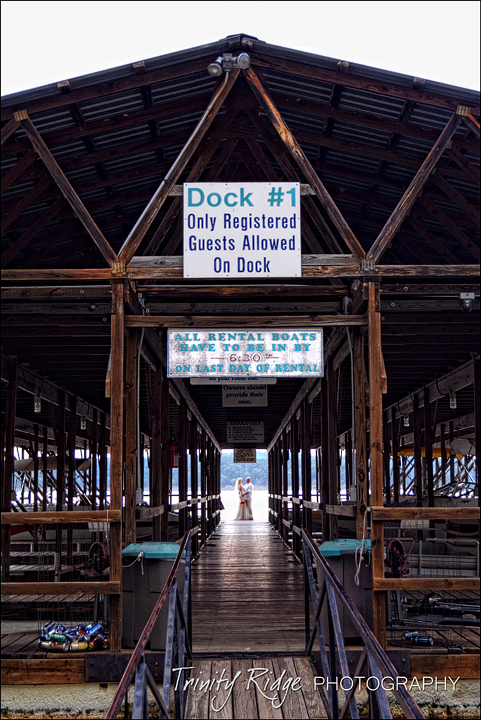 Even though a little storm blew in and it rained after the wedding – it was still such a beautiful Summer day. 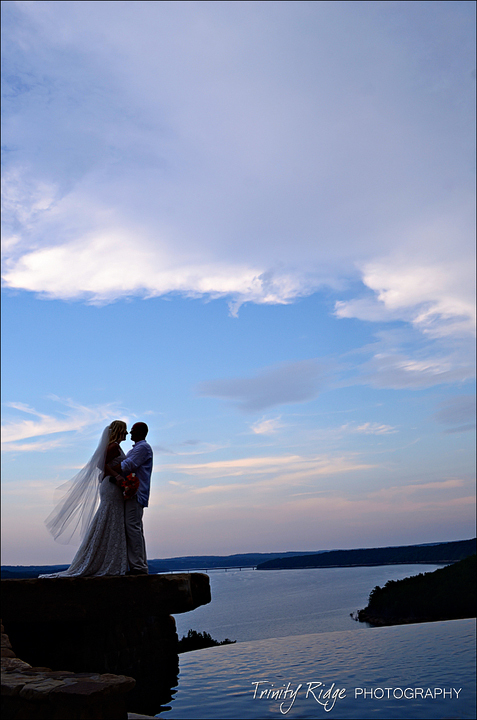 🙂 Here are a few of our faves from the wedding day – hope you enjoy!